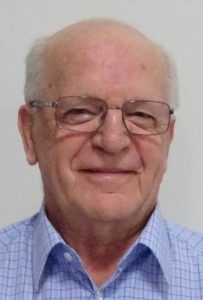 The following story was provided by former South Australian Committee coordinator Albert Rovira, following a presentation by Colin Cargill at an Adelaide Probus meeting about his experience working on aid projects in Eastern Indonesia. Can you tell us about Indonesia in general? Indonesia is made up of five major islands plus four major island groups with a population in excess of 250 million people. There are more volcanoes in Indonesia than in any other country. Earthquakes also occur frequently with up to 8 – 10 each week. Indonesia is comparable to the European Union in that it has a diverse ethic, cultural and language heritage. There have been a lot of changes between 1999 and 2014. From student riots to being under the control of the army, where ethnic Chinese and Catholics had to flee. Indonesia is now a stable democracy. Indonesia recognises five faiths in the Constitution; the Buddhists, the Hindus, Islam, the Catholics and the Protestants. For some reason Catholics and Christians are listed as separate faiths. However, all faiths still mingle have a shared history in the historic city of Yogyakarta. How was your work funded? 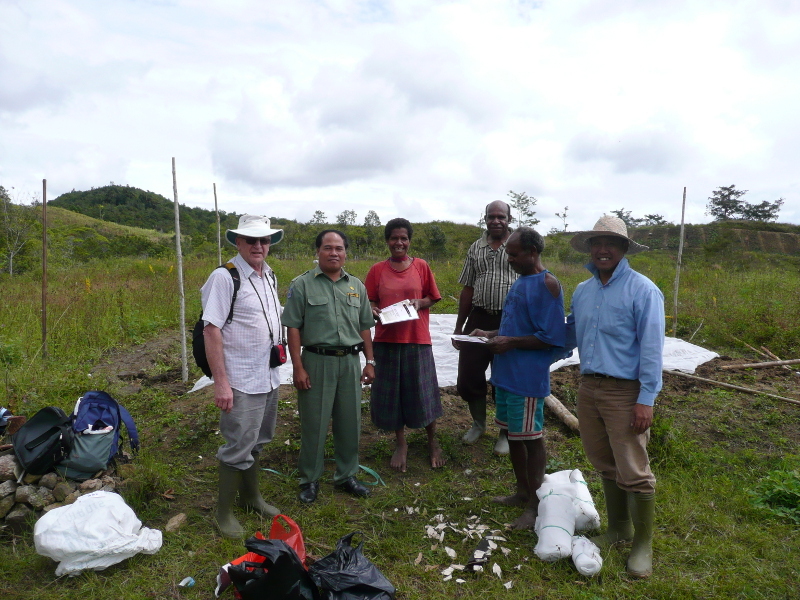 The main source of funds was the Australian Centre for International Agricultural Research (ACIAR) with support from the Crawford Fund for workshops and training. 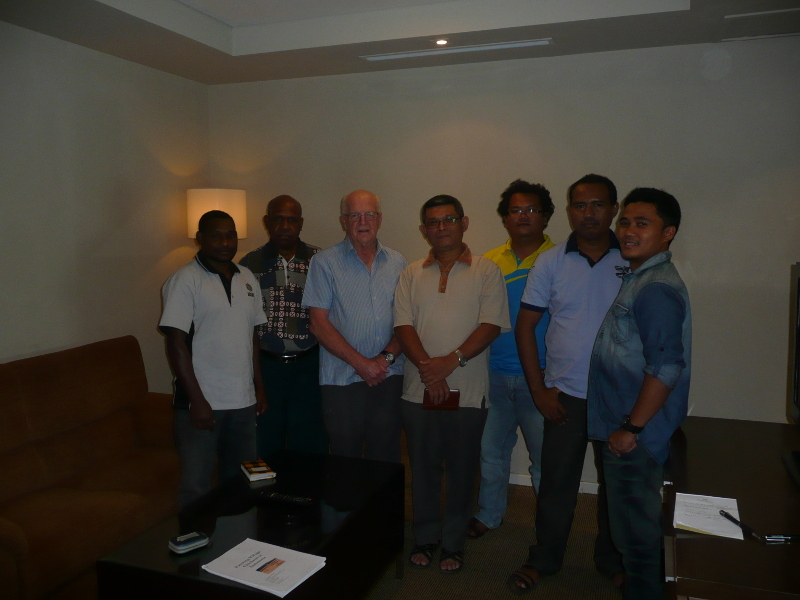 Other agencies involved in the project were World Vision Indonesia and AusAID. Can you tell us about Papua? Papua was previously known as Dutch New Guinea, then Irian Jaya, then West Irian, Papua and now as Papua (eastern half) and West Papua. The Dani tribe are the main ethnic group in the Baliem Valley where the project was located and where agriculture was first established over 9,000 years ago. 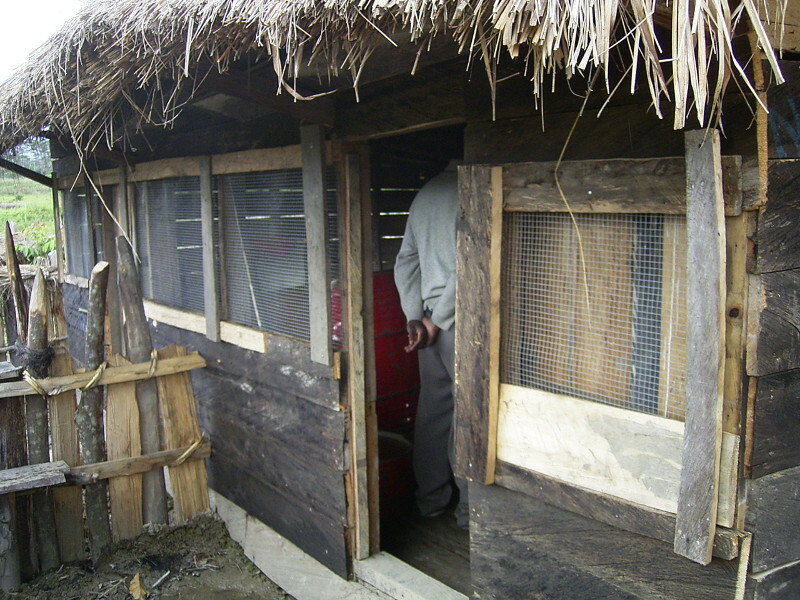 The Dani live in household or family units in wooden huts with thatched walls and roofs called sili. Their diet consists mainly of sweet potatoes. Parasites are a major health problem in children, dogs and pigs. The project team consisted of 32 scientists and technicians, plus about 50 farmers. 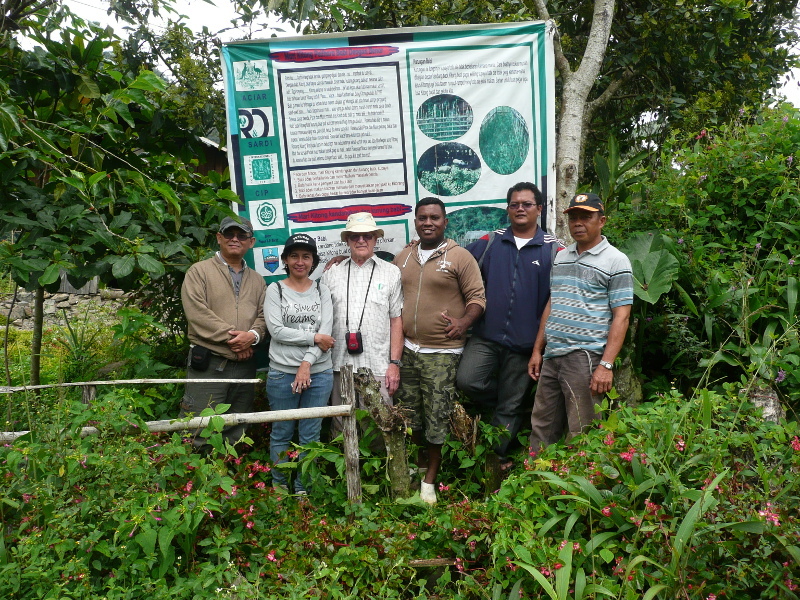 The key partners were the South Australian Research & Development Institute (Lead Organisation), the International Potato Centre (CIP) and the various Indonesian agencies. Three Indonesian universities and two Australian universities (Adelaide University and University of Queensland) were also involved. to capacity build by developing training programmes for scientists and farmers – developing farmer groups (farmer-to-farmer extension). The project team used a participatory approach to design experiments and monitor outcomes. Farmers were paid for their time and labour if they followed agreed procedures. A disease survey of pigs and dogs was completed in the early stages of the project and parasites were found to be the major health problem. The task of the project team was to develop welfare-positive management and husbandry systems based on confining pigs and providing sustainable pig diets based on sweet potato roots and high protein pasture grasses. Diets were developed by ensilaging sweet potato roots and pasture grass, adding fish offal and golden snails, and supplementing diets with high protein pasture and foliage. Pigs fed these diets and given access to forage pasture grew 6 to 10 times faster (200>300 g/day compared with 30>50g/day) than free-range scavenger pigs. 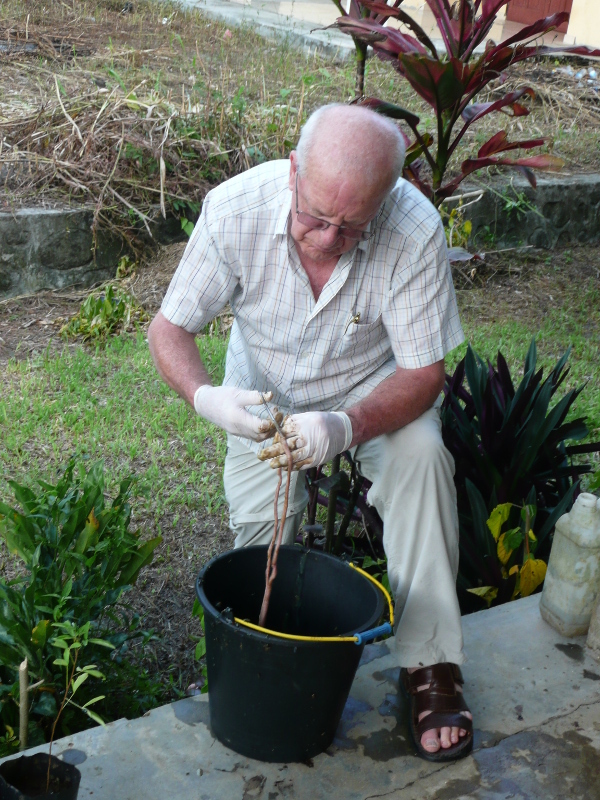 Parasite control was improved by confinement and feeding paw-paw daily or betel nut weekly. As a result, pigs reared in the modified confinement system reached 50 kg liveweight in 6 to 8 months compared with 15 to 24 months in the free-range scavenger system and farmers are able to sell 12 pigs/sow/year compared with 5 pigs/sow/year. Tell us about the second project. 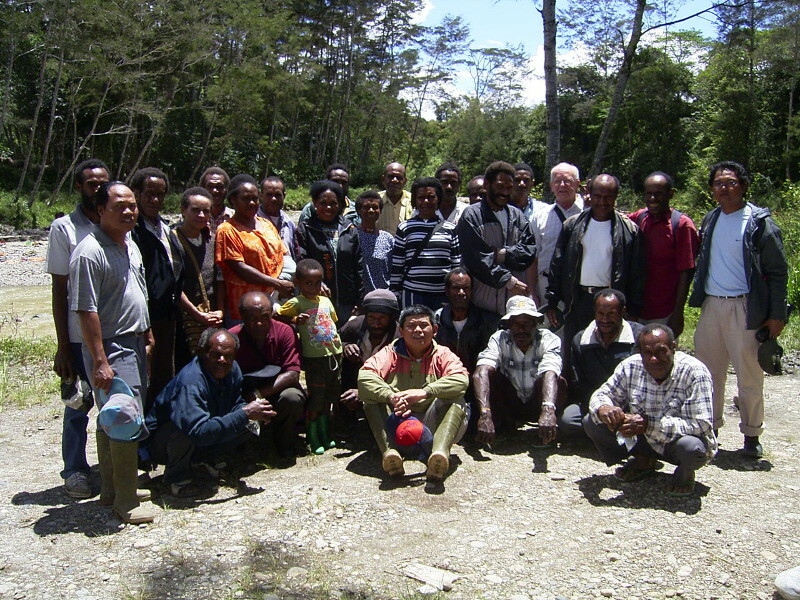 The second project which began in 2009 was centred in the Baliem Valley but was also located in the Arfak Mountains in West Papua. Poverty levels are high in most districts, especially the highlands, and 9 out of 10 people have no access to sanitation, 8 out of 10 do not have electricity and 6 out of 10 children under five are malnourished. 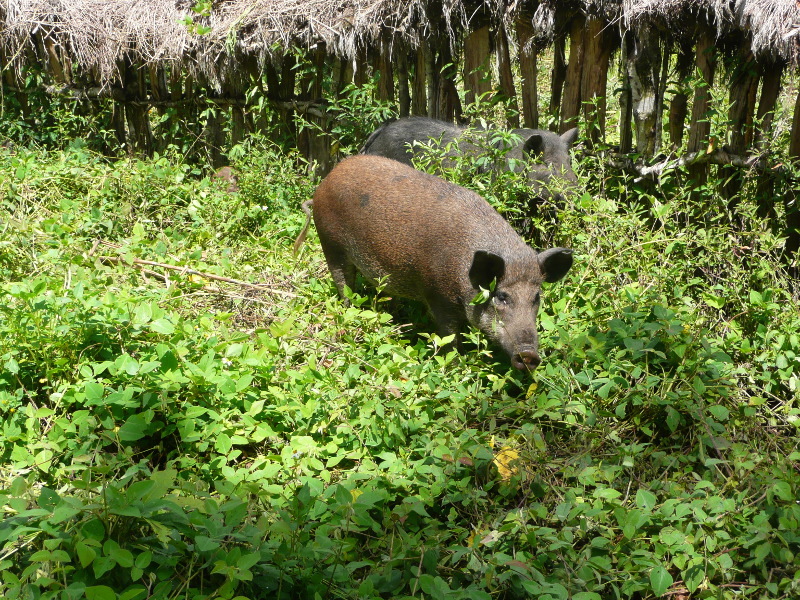 Dominance of pigs and sweet potato is a major factor in rural poverty and malnutrition, and the aim of the project was to diversify both crop and animal production and transfer the farmers’ new husbandry skills to other species. New crops selected by farmers were red bean, soybean, peanuts, string beans and strawberries. Each farmer was given one buck and two does and after two years they were producing up to 40 rabbits/year for sale, or home consumption. Three month old kittens sell for around $15. Other farmers were given 15 x three month old chicks and when egg laying commenced, families seemed to consume ≈ 50% of the eggs and sell the other 50% for 43 cents/egg. The new crops were used to improve the diets of pigs and humans, as well as the new species. And all cultures and faiths eat rabbit and chicken meat. 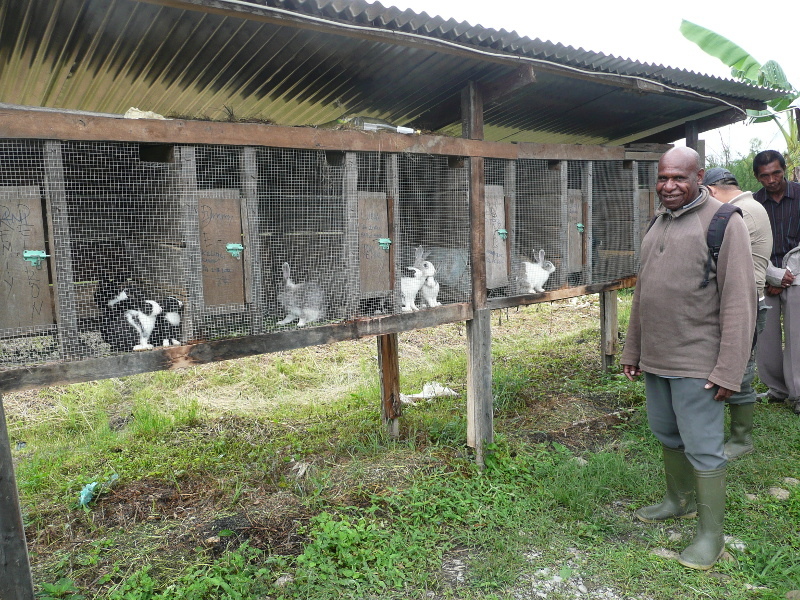 By December 2014, over 350 families had attended training sessions in pigs, rabbits, village poultry, as well as strawberry and crop production, including marketing, processing and storage for crops. Household income increased by 1 to 3 million rupiah/month or $110 to $330/month when households adopt pig confinement system. Household with 2 sows will recover the cost of investing in a confinement system for pig production in under 3 years. Between 2001 and 2009 income from the sale of pigs increased by 87% in project families compared with 30% in families that had not had contact with the project. Income from the sale of sweet potato increased by only 18% compared with 11%, and other crops by 65% compared with 16%. Assets owned by project households also increased between 2001 and 2012. Motor bike ownership increased by 250% compared with 15% for non-project households, cell phones by 80% compared with 5%, radios by 50% compared with 5%. A significant reduction in childhood malnutrition was also achieved in project families. Also pigs in several project silis (households) were negative for human tapeworm cysts (pork measles) – compared with a prevalence of 30-80% in pigs from non-project households. This has a major positive effect on human health as the mortality level in humans from neural Cystercercosis is significant. Amazingly 80-90% of teenage children from project families were still in high school or had finished high school in 2012 compared with <10-20% of teenagers from non-project families. Several were studying at universities, eight had completed degrees (five as community health practitioners) and the first Dani woman graduated as a veterinarian in 2013. Over the life of the project a significant number of families have moved from subsistence agriculture to small commercial farming.